Welcome to The Swan Lake! 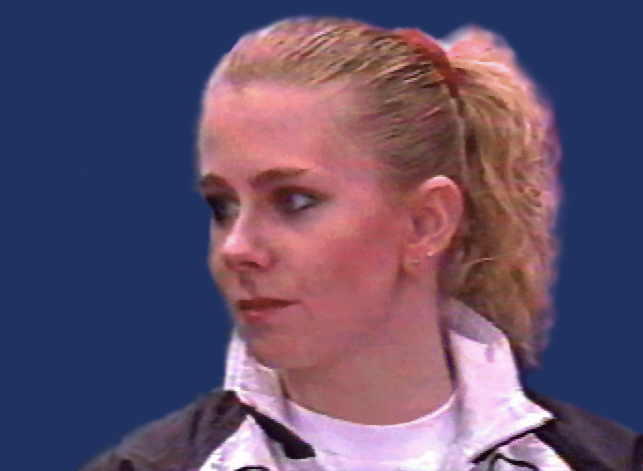 This site is all about the best athlete ever (IMHO), Tonya Harding! She's so cool, isn't she? 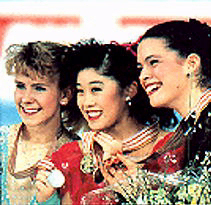 :) I began to like her when the 1994 Winter Olympics started. I was there for her (cheering:)) all the way. This site won't contain that much for a little while. I will try to make this one of the best websites I've ever made, and I hope you'll enjoy it! Email me with any comments or suggestions you have!